LUXURY NEW CONSTRUCTION--STEP INSIDE,BE AMAZED AT THE VALUE! 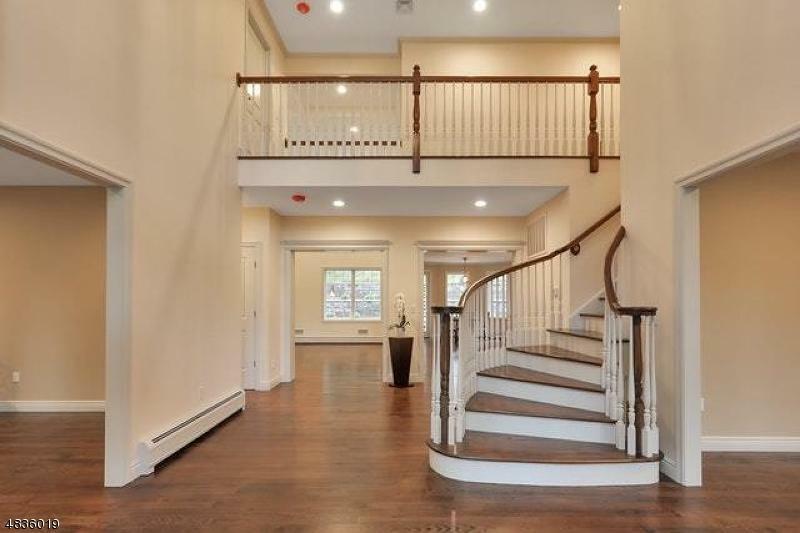 DRAMATIC TWO-STORY FOYER, OPEN FLOOR PLAN & OAK FLOORS THROUGHOUT.NINE FOOT CEILINGS ON FIRST FLOOR. GOURMET KITCHEN,CENTER ISLAND, BUTLER'S PANTRY. BREAKFAST ROOM. GORGEOUS TWO-STORY FAMILY ROOM,WOOD BURNING FIREPLACE,COFFIN CEILING. MASTER SUITE--LUXURY BATH,JETTED TUB,TRIPLE-SIZED SHOWER,BIDET CLOSET. MANY TRAY CEILINGS,WALK-IN CLOSETS. QUARTZ COUNTERS,RECESSED LED LIGHTING THROUGHOUT. ENERGY SAVING TEN-ZONE GAS HOT WATER HEAT. RADIANT FLOOR HEAT IN BATHS. FULL BASEMENT--OUTSIDE ACCESS, PLUMBING FOR ADDITIONAL BATH. ANDERSON CASEMENT WINDOWS. HEATED THREE-CAR GARAGE! BACK-UP POWER GENERATOR TOO! LOW MAINTENANCE STUCCO EXTERIOR ,LANDSCAPING. STONE PATIO--ROOM FOR OUTDOOR SPA. HIGHLY RATED SCHOOLS. MUST SEE!